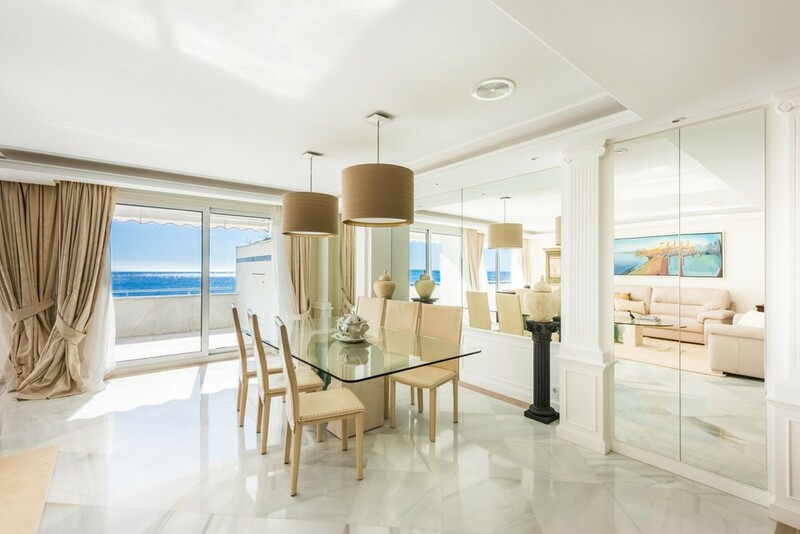 This unique apartment is more than just a great property – it's an exclusive complex, it's frontline beach with atonishing views, it's luxury, it's about relaxing with family and friends. It's about enjoying life, reaching the infinity in front of you and delighting what that panoramic openness offers. Dream of yourself enjoying a relaxing delicious al-fresco dinner with your best friends with Africa on your finger tips. Mare Nostrum is more than just an urbanization – it's a neighborhood, and any good neighborhood comes with amenities for the locals. When we chose El Madroñal, we handpicked this Area where we were sure where we wanted to establish our community. Situated along the Costa del Sol, Marbella is Spain's answer to St Tropez. This chic holiday resort is a favoured get-away among the rich and famous and it’s not hard to see why. There’s an endless supply of world-class restaurants, luxury hotels, spectacular golf courses, fashionable shops, a lovely marina and a vast number of lively bars and clubs to keep you entertained til sunrise. 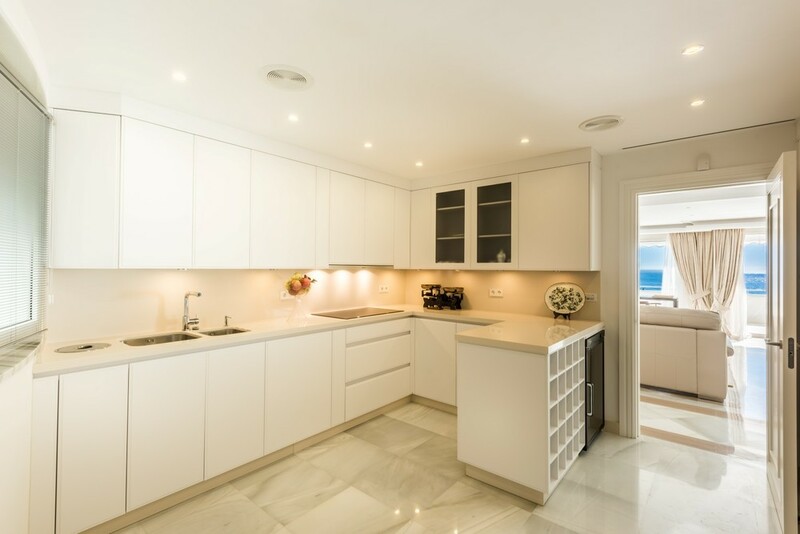 This excepcional apartment is built with the hihgest standards and situated in one of the most exclusive location in Marbella, the promenade. The internal area has state of the art design and bespoke lighting thougthout, designed to enhance every room.